This daytime only holiday camp is open to children aged between 4 and 14 living in Alleins, Charleval, Lamanon, Mallemort and Vernègues. This organization is one of the collective day-care educational centres for minors and is approved by the DDCS (Departmental Committee for Social Cohesion). Closed: last week in August and first week in September as well as the two-week Christmas/New Year period. Opening hours: from 7:30am to 6:30pm. Arrival and departure times are staggered in the morning from 7:30 to 9:30am and from 5:00 to 6:30pm in the evening. Transportation: A coach is available to pick up children free of charge from Alleins, Charleval, Mallemort and Lamanon during school holidays only. Available at the SIVU registration offices. Approximately one month before the start of each school holiday period, with the exception of the summer holidays when registration is required in May. Registration offices: SIVU Collines Durance - Pont de la tour - BP 46 - 13370 Mallemort. Tarifs: prices vary between €8 and €13/day according to household revenue. This residential centre is open to children aged between 6 and 15 years old. It is managed by the SIVU Collines Durance. It is one of the collective educational day-care centres for minors, and is approve by the DDCS (Departmental Committee for Social Cohesion). 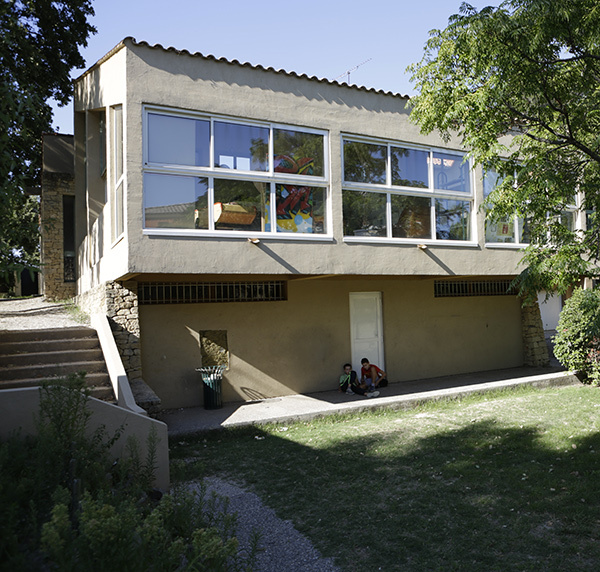 Les Cytises Centre is approved by the French Ministry of Education and also attracts school children from other regions. It also offers family accommodation (families or groups, half-board or full-board, with bedroom or dormitory). Sleeping capacity: 2 dormitories with 28 and 32 beds and 8 twin bedrooms. Dining capacity: 60 children or 40 adults. Facilities: 2 entertainment rooms, 1 relaxation room: billiards, table football, multimedia library, etc. Centre equipped with Wi-Fi connection. Métropole Provence branch office - Pont de la tour - BP 46 - 13370 Mallemort. This educational and leisure youth centre caters for youngsters aged from 11 to 17 years old, organising holidays, trips and local activities, as well as inter-communal group activities and also offers a cyberspace zone. It is managed by the Léo Lagrange Association thanks to a public contract agreement with the SIVU Collines Durance urban community. It is one of the collective educational day-care centres for minors, and is approved by the DDCS (Departmental Committee for Social Cohesion). How to register at the Youth Centre? Go to your local youth centre to meet the entertainment team. If you are accompanied by your parents, it’s even better! You can tour the premises and ask all the questions you like. Joining in some activities will require you to supply certain documents such as your swimming certificate or a doctor’s certificate stating you are fit to play sports. If you wish to go on holiday, your parents will be asked to supply their tax assessment notice. The Director will also give you a registration form for future sessions at the Youth Centre; this form must be completed and signed by your parents. Return to the centre with your completed file, the registration form for the days you wish to attend and any other documents you may need depending on the activities you have chosen, and the registration fee of €12 per family* which works out at €1 per month! *payable in cash or by cheque paid out to ‘Régie jeunesse’. The PIJI – inter-communal youth information centre - is a service for youths and young adults aged between 11 to 30 years old. Its mission is to deliver information at a local level to our young citizens on a variety of subjects such as health, housing, career advice, jobs, etc. The PIJI helps young people to learn more about their surroundings and how to communicate with others, but also to acquire a certain level of autonomy. 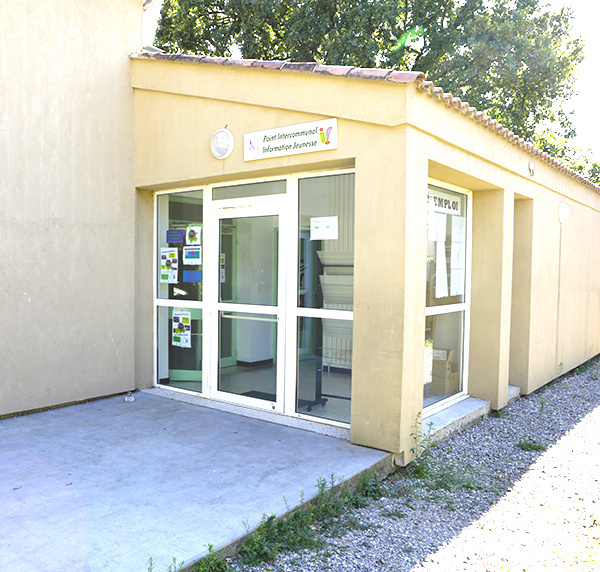 The centre is part of the National Network for Youth Information driven by the Ministry of Youth, Sports and Social Cohesion and, in this role, is a privileged partner of the Regional Youth Information Centre of Provence Alpes (CRIJPA). It is managed by the Léo Lagrange Association thanks to a public contract agreement with the SIVU Collines Durance. Using the centre is free of charge; it is reserved for children from birth to age 4 accompanied by one of their parents, a resident of Mallemort or a neighbouring town. 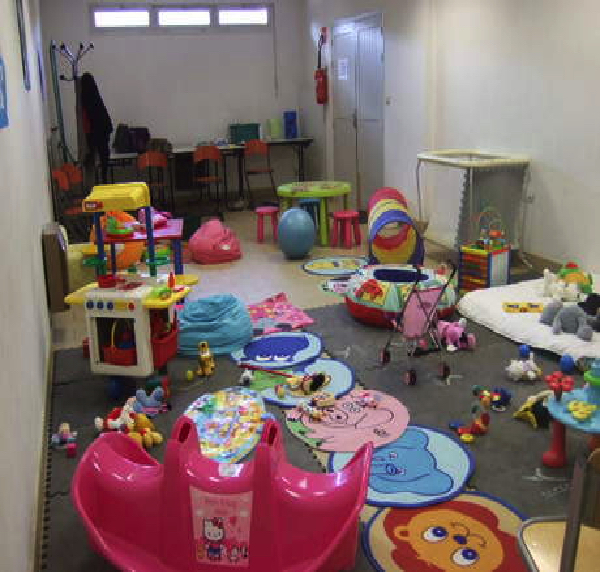 The centre is run by two friendly professionals who offer free access to toys. Children can play and become accustomed to an environment other than their home, thereby developing their relationships with adults and other children. As for the parents, they can watch their children discover new experiences and, at the same time, spend time with other parents over a cup of tea or coffee. Open every Thursday from 9:00 to 12:00am.